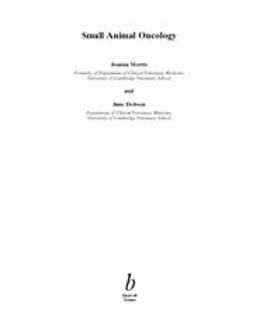 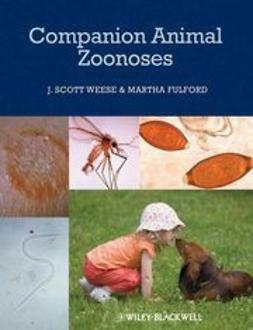 Companion Animal Zoonoses is a comprehensive resource on diseases transmissible between animals and humans. 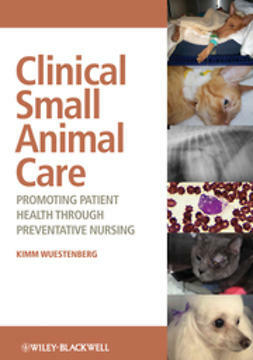 Presenting detailed prevention and control strategies for zoonotic diseases, the book is an in-depth guide to practical information on the spread of disease between pet animals and humans. 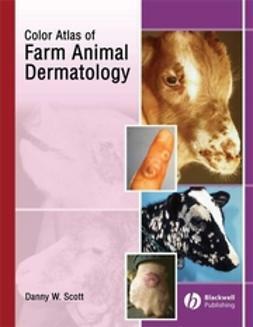 This relevant work provides up-to-date information on emerging issues, disease incidence and risk, and management measures. 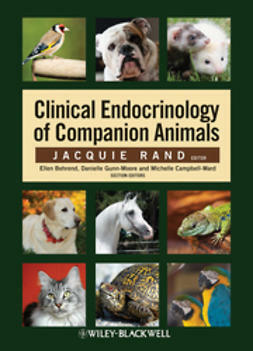 Covering the complete range of companion animal zoonoses, each topic begins with information on etiology, geographic distribution, epidemiology, and pathophysiology. 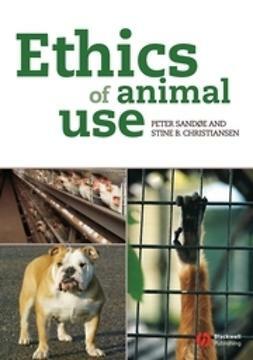 The discussion then moves into clinical presentation, diagnosis, and management, alongside prevention information for both animals and humans. 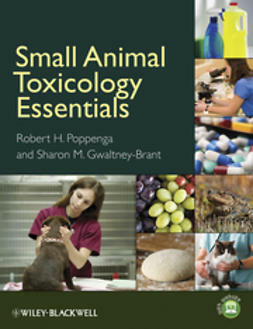 Companion Animal Zoonoses is an essential reference for practicing veterinarians, public health veterinarians, and veterinary students. 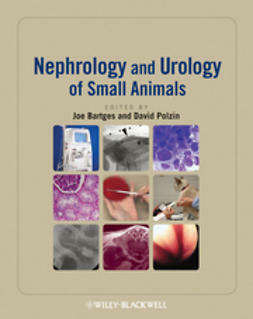 It will also appeal to physicians who wish to better understand zoonotic diseases.